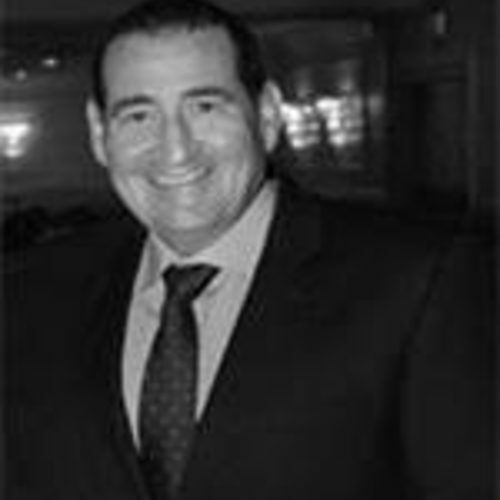 Syd Leibovitch is president and owner of the Beverly Hills, Calif.-based Rodeo Realty, Inc. The residential real estate firm has more than 1,200 licensed agents & 12 offices throughout Los Angeles and Ventura counties. Affiliate companies include L.A. Mortgage, Encore Escrow and Progressive Title. Leibovitch studied economics and banking in college and began selling real estate at the age of 23. He was a top selling Realtor in the Los Angeles area by the time he was 25 and opened Paramount Properties out of his garage in 1986. The firm acquired the Rodeo Realty brand and is now one of the largest single owner residential real estate firms in California. The Paramount Properties Division services more affordable housing opportunities. Rodeo Realty services various markets in Southern California, including the luxury real estate market. The company's celebrity and other multi-million dollar listings are regularly featured in the Los Angeles Times, E! News, Open House LA and other media outlets. Leibovitch's mission is to give agents the support they need to succeed. His corporate center offers advertising services, in house print shop, in house public relations and access to all the company's offices. Leibovitch is also a hands on business owner who makes himself accessible to all agents.